Fells Point Engagement Sessions are so much fun. 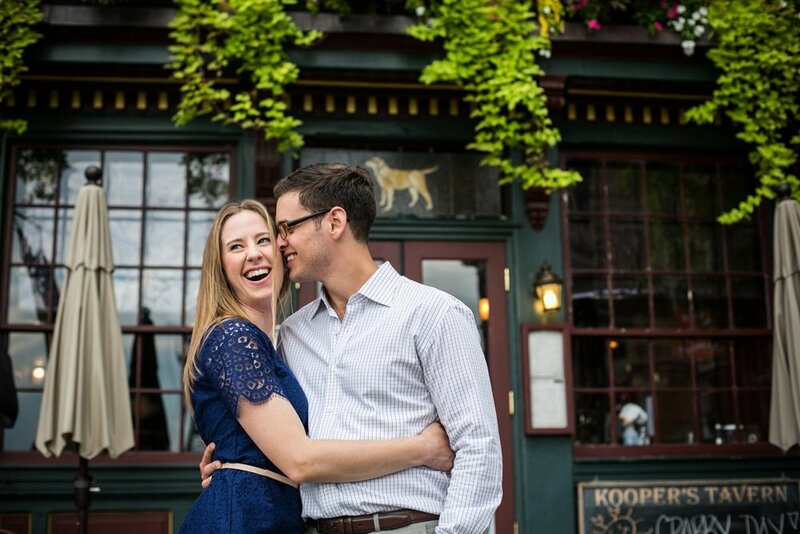 Dan & Hilary wanted to do their session here because they live in Fells and love all things Baltimore! They met at Duke University, singing a cappella. They have a love of board games, cats, salsa dancing, wine/wineries, scuba diving, singing & music. We went to their favorite local bar to get drinks and then walked around the cobblestone streets taking photos by the water and in front of the historic buildings. Since this session I have photographed their wedding & their newborn baby! I'm so lucky to have clients in my life for an extended period of time especially when they are as amazing as these two!